The photography studio is located in downtown Whitby ON at 112 Athol Street. Situated just steps from “the four corners” the studio is among some of Whitby’s best local eats and places to shop. 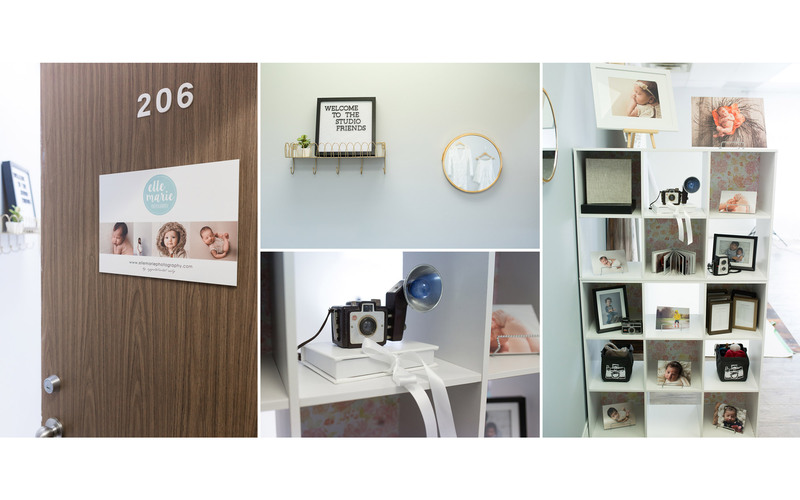 Located on the second floor of a great plaza, the studio has been designed with the comfort of new parents in mind, while providing an optimal photography studio setting to help ensure we capture those adorable newborn poses we are looking for. During your session, I invite you to kick back on the love seat or grab a chair, and enjoy a coffee while you relax. Browse through my studio samples, read a book, or do a puzzle with big brother or sister. 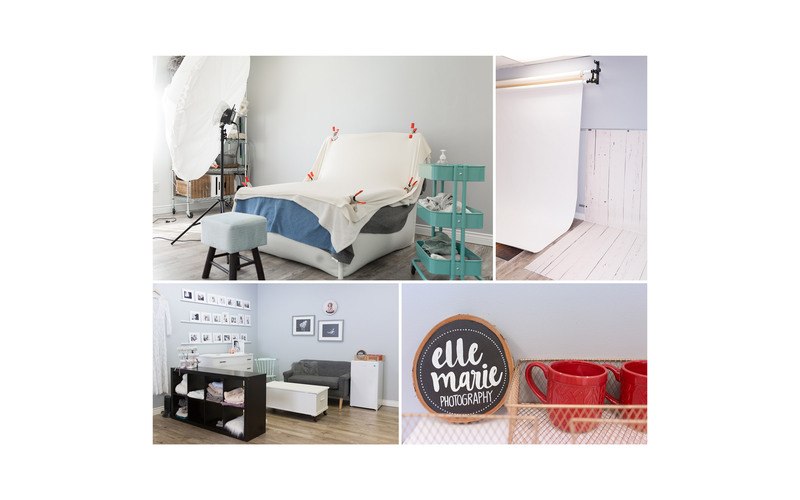 The studio is fully equipped with a variety of carefully selected fabrics, textures and minimal props, to enhance your photography experience. I choose props and materials consistent with my clean and timeless style, to ensure photos that will stand the test of time, and create feelings based on emotion. When you come back after your session for your reveal, you’ll have the pleasure of viewing your gallery on my reveal wall. The experience of viewing your images in print is like no other, and will be sure to take your breath away! Come visit soon, I’d love to have you over to my photography studio! 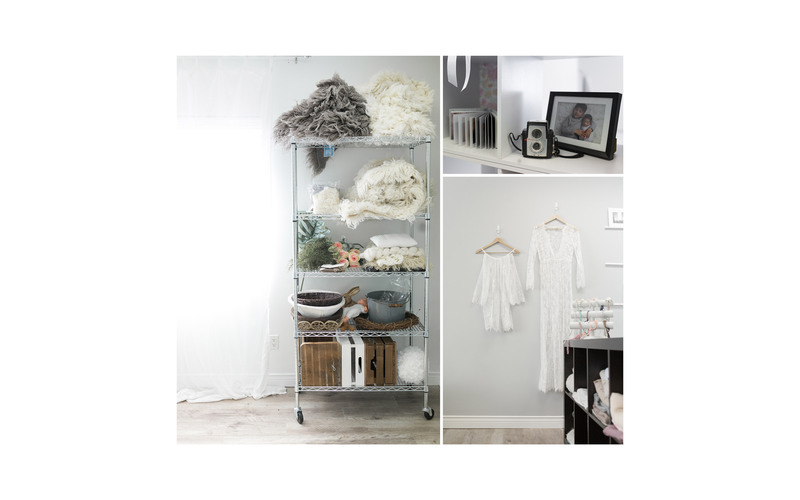 While the bulk of what I photograph in the studio are newborn sessions, I am also fully equipped for a variety of other types of sessions, so let’s chat! Contact me and let’s set something up!